Erected on some thousand-year-old foundations, Rosanbo castle overlooks the Bô valley. From there, stems the origin of its name meaning in Breton language: rock on the Bô. 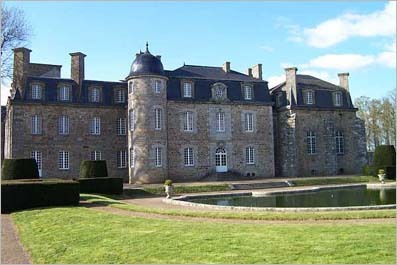 Large square built over six centuries and surrounded by an estate, it represents one of the major castles in Brittany. Kept in the same family since the 14th century, the visit relives its lifestyle, illustrated by historical keepsakes.